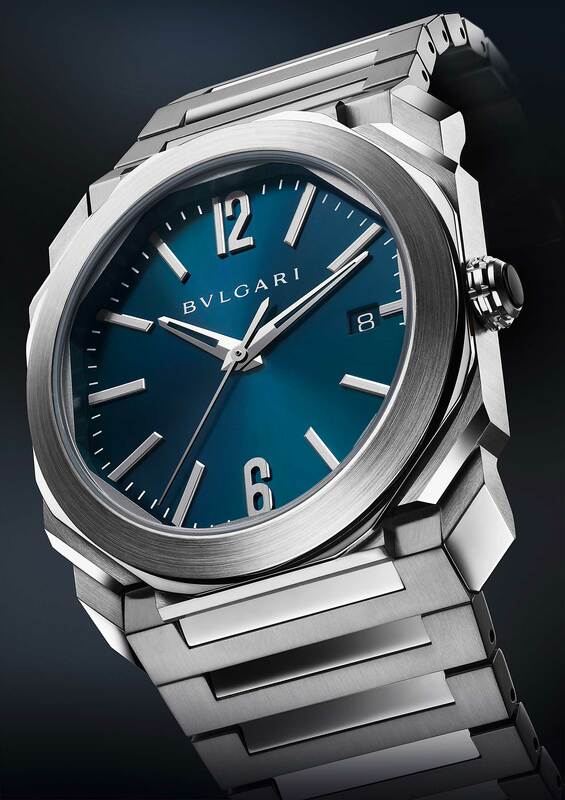 Possessing undeniable good looks, a prestigious design pedigree and backed up with some serious horological credibility, the Octo is a shining eight-sided star in Bulgari’s burgeoning watch line-up. You never know what you’re going to get when a jewellery brand starts expanding their watch collections. Too often it results in a commercially driven push into another product category. This is not the case with Bulgari. 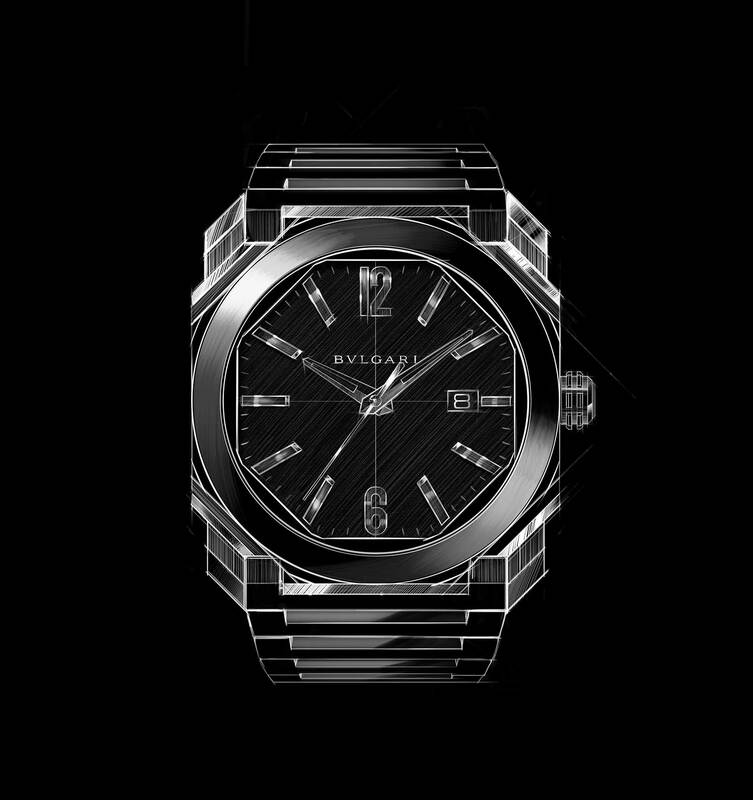 The Italian jewellery house has been making watches since 1975, and the Octo is one of their most distinctive designs. The Octo was the brainchild of legendary watch designer Gerald Genta, and it was originally the mainstay watch of Genta’s own brand, which was acquired by Bulgari in 1999. Anyone with a passing familiarity with Genta’s other iconic designs (such as the Audemars Piguet Royal Oak and the Patek Philippe Nautilus) will see similarities in the multifaceted, octagonal case design. It’s a very bold watch, but one that was always overshadowed by Genta’s more famous designs. It’s good to see it get a fresh lease of life under the Bulgari name. The latest addition to the Octo line-up is this blue dialed beauty. The angular, multifaceted 38mm case and beautiful integrated bracelet remain unchanged, as does the in-house BVL-191 movement. What’s new is the sapphire blue dial. Depending on the light it appears either jet black or bright blue. It’s the perfect choice for a watch that is already full of the dramatic play of light and shape, and a slightly more characterful alternative to the gloss black or white dials that are currently available. Download the complete Holiday Buying Guide here.